Do you plan to buy new home? or you have already but haven’t got any appliances or home decors yet? if so, I suggest you to have a look at this site www.ovisonline.com/ where all the awesome and reasonable home finds were houses. Yes! Ovisonline.com is the most leading online shop today when in regards with home decors and such that’s why we can guarantee all the items they’re selling were all this in quality. Heads up to their online shop today and see for yourself on how awesome they are is.. 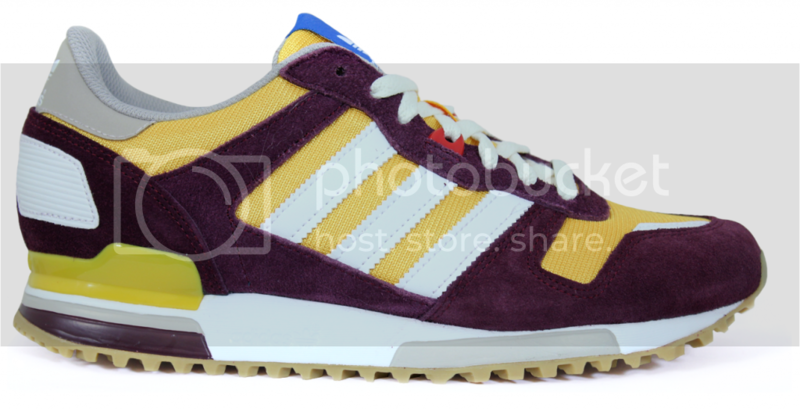 I recently came across menswear retailer Northern Threads and while I was taking a look I noticed the Adidas Originals ZX 700 right away. Available in Yellow and Maroon, it features a suede upper with EVA cushioning and a soft mesh lining. It also has a reflective detail and back heel stabilizer to withstand the pressure of long runs. It can be worn casually anywhere even if you are not out jogging. The Adidas Originals ZX 700 is available here. There are many other Adidas models for shoppers to check out at Northern Threads. Not just that! because they did sell some wedding dresses, wedding accessories even some homecoming dresses which you could also be wear at any sorts of gathering and events like promenade, engagement party either some birthday parties. 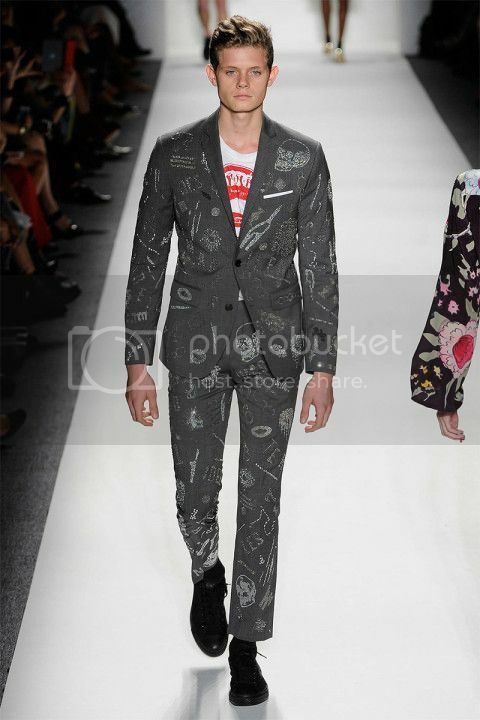 This collection here,Libertine 2014 Spring/Summer Collection, serves as an hint for us to know on what are possibly pieces that we could expect from brands and labels this coming 2014 summer season collections. 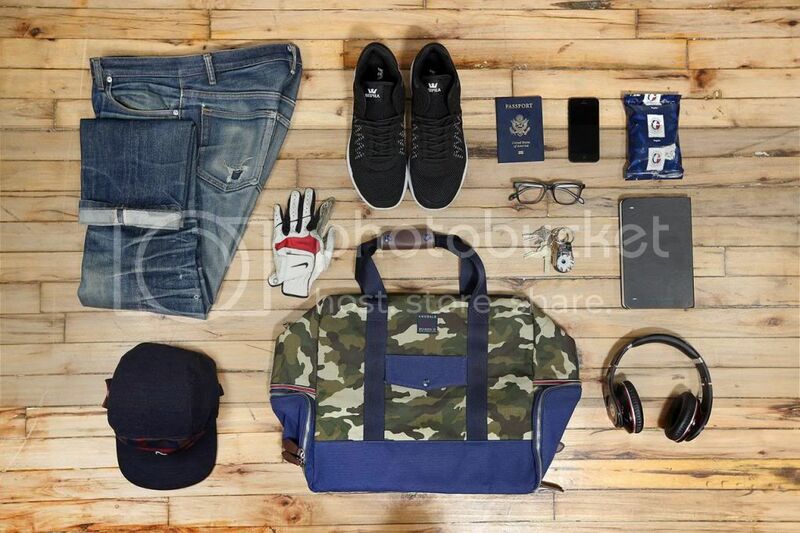 Because this simply show on what kind of pieces we could work to as this summer season comes for 2014. I think prints and details are still on the leads when it comes to summer collections because it seems everyone in the industry are fond of using it till now even for their full next year, 2014, fashion collections. 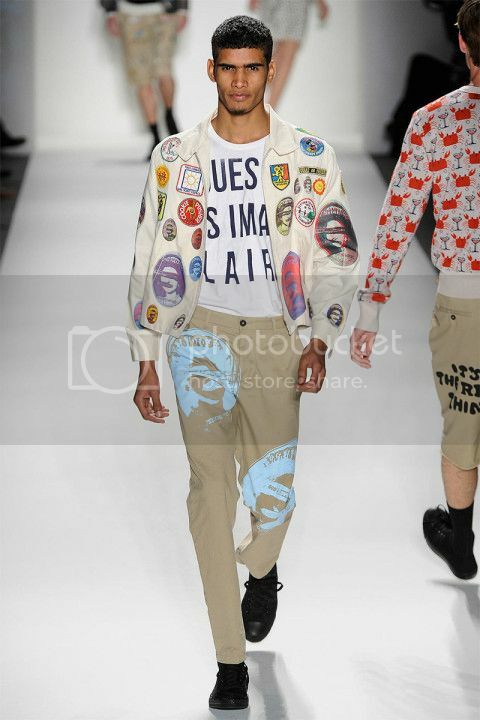 As for now, I haven’t got any details yet in hand regarding this Libertine 2014 Spring/Summer Collection nor I dont even know the brand itself. 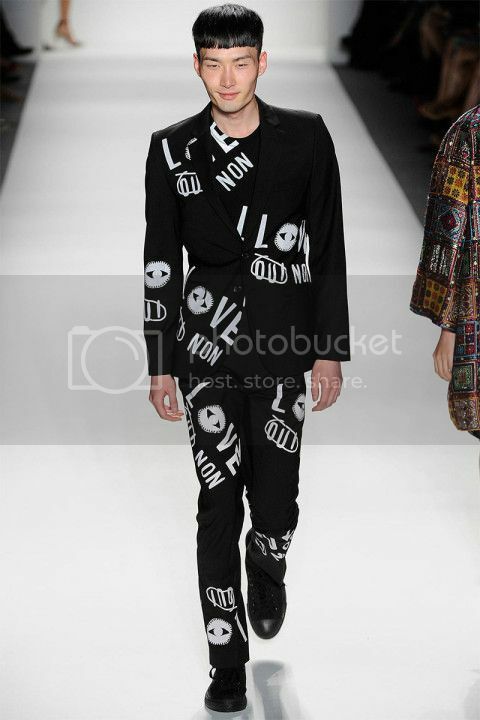 I just randomly get it over the web because I found their collection , Libertine 2014 Spring/Summer Collection, promising and way quirky than to the other same field brands. Let’s all be wait as Libertine brand announces further details for their cooked collection that we might get crazed too as it released by these heading months. If I am not mistaken myself, last 2 years ago Ive stumbled on this one dope online shop where all the street wear fashion finds were houses. And I dont even imagine that the site I’d discovered way back time were became so well known today when it comes with street wear fashion in both apparels and essentials which even sorts of online fashion magazines are featuring them today… As I’ve heard, the owner, Jason Ross, was once trained as an army before – but I am not still sure though about the info I just heard it somewhere..LOL that’s why maybe their most essentials releases – like the newly released essentials set on top, are usually inspired by an army by using some camo prints in it. You can heads up on Jason Ross’s online shop at Jackthreads.com for you to see for yourself on how dope they are there. You can even sees some brands they carrying and a lot of great finds selling on there which you can have for reasonable prices. Wouldn’t it be great to be the belle of the ball? That would be easy if you have a dress that stands out from the rest and you can buy that at DressFirst. Being the leading supplier of Wedding Dresses, Wedding Party Dresses, Wedding Accessories, Wedding Favors, Special Occasion Dresses, and Shoes, DressFirst leaves no stones unturned in providing the best gowns and dresses for every woman whatever the occasion may be. Their wide selection of high quality gowns in many designs, colors, and styles enables shoppers to select any dress that they like. If you are going to attend your homecoming party, DressFirst has beautiful homecoming dresses that are not only well made but are within your budget. You will definitely be the queen of your homecoming party. 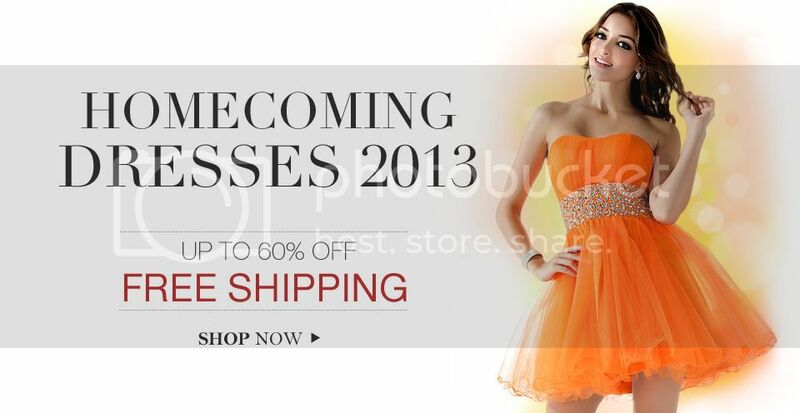 If you are looking for a specific type of homecoming dress, you can further narrow your selection by Silhouette, Neckline, Hemline or Train, Embellishment, Fabric, Back Style, Straps, Sleeve, Price, Wrap, Color, Season, Celebrity Style, and Size. You can also checkout the pictures of the homecoming dresses that are highly recommended to make it easier for you to choose. Customers would be happy to know that shipping is free for all dresses so they will be able to save more. Among the payment methods they have are Paypal and major credit cards like Visa, MasterCard, Discover, and American Express.